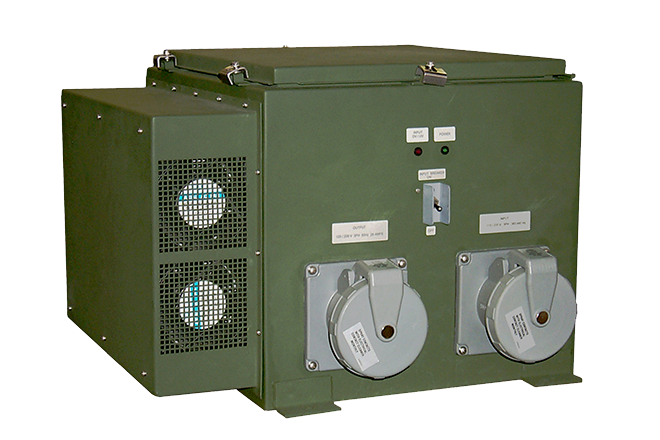 ‘Critical Mission’ Series Power Supplies have raised the power-performance-reliability bar for global military and industrial applications. 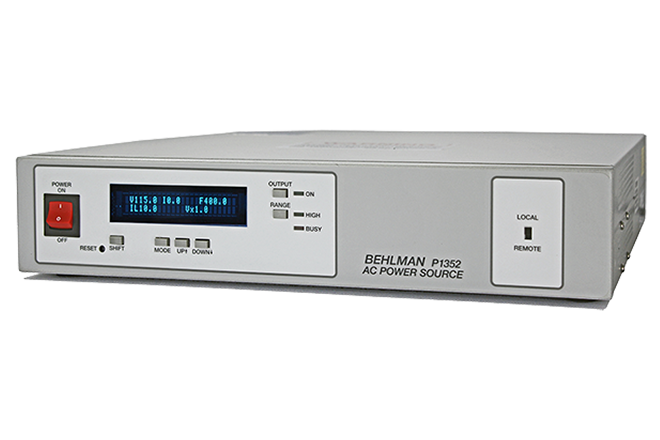 Behlman will be closed for Thanksgiving, Nov. 24th and 25th. 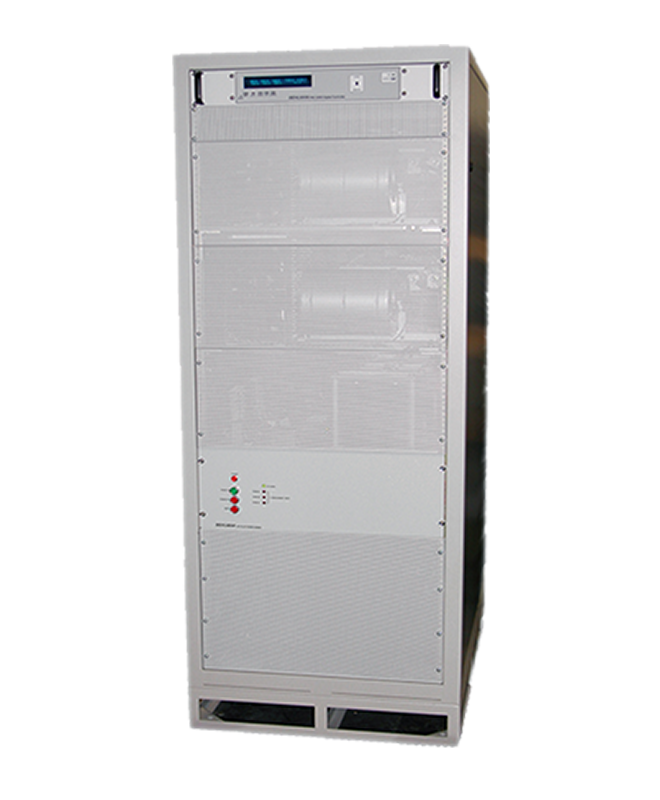 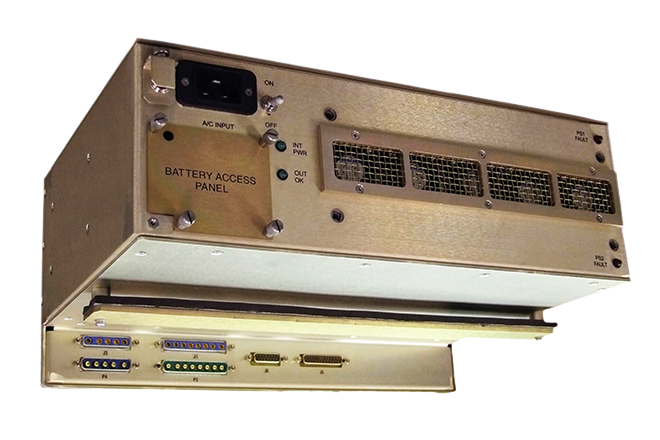 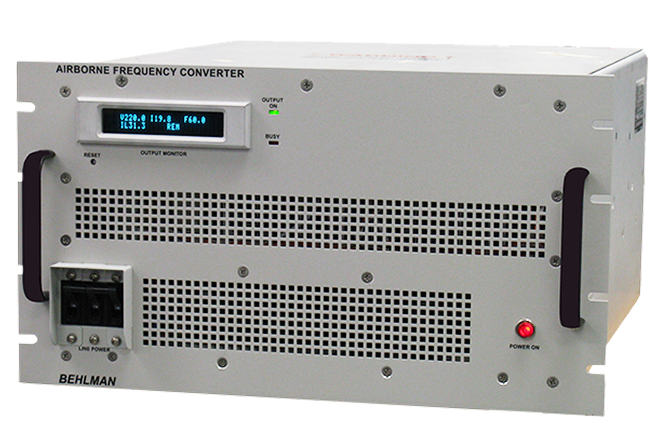 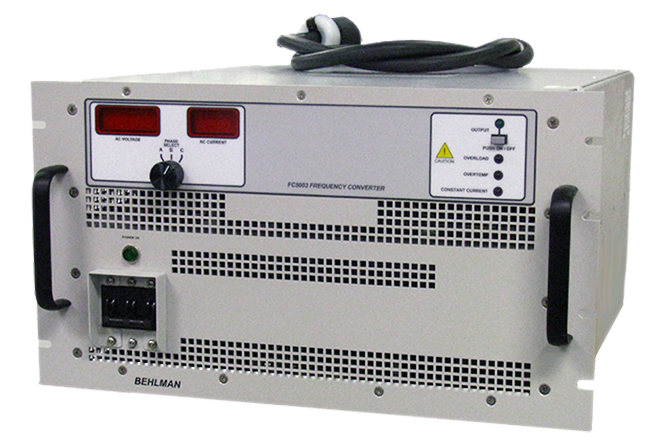 Available Spet.1st New INV-1200 Gen 2 inverter, with higher levels of power and performance. 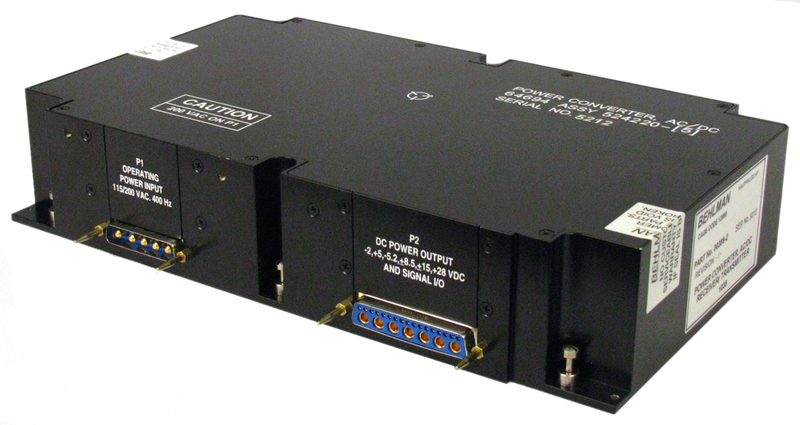 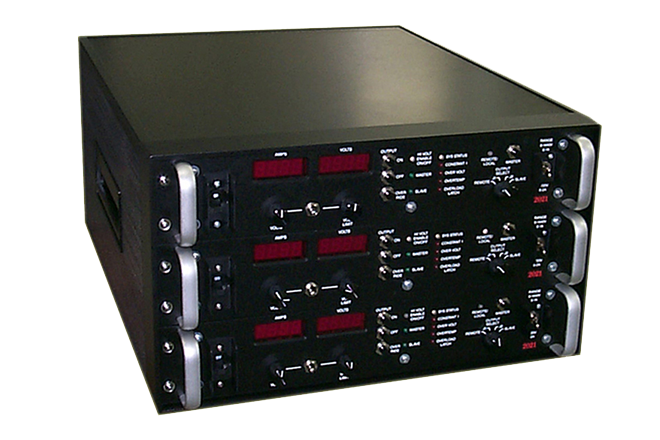 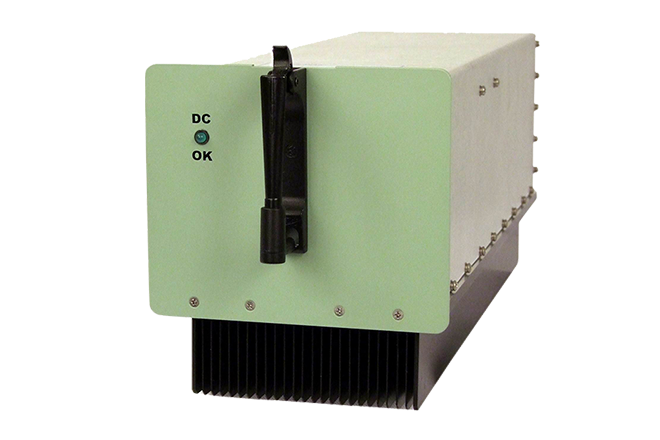 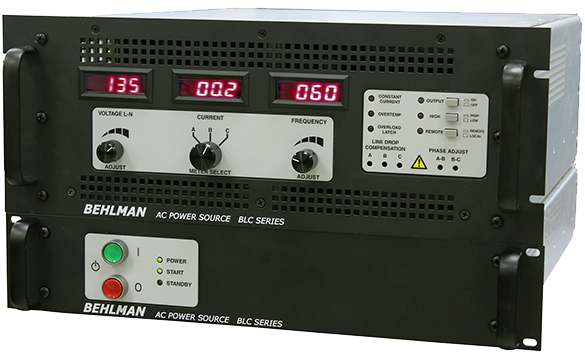 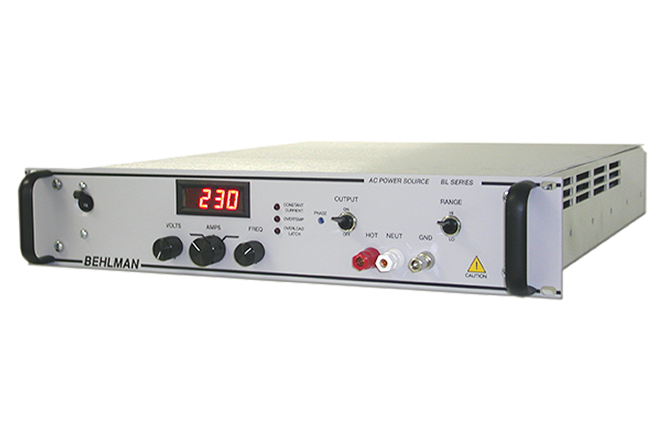 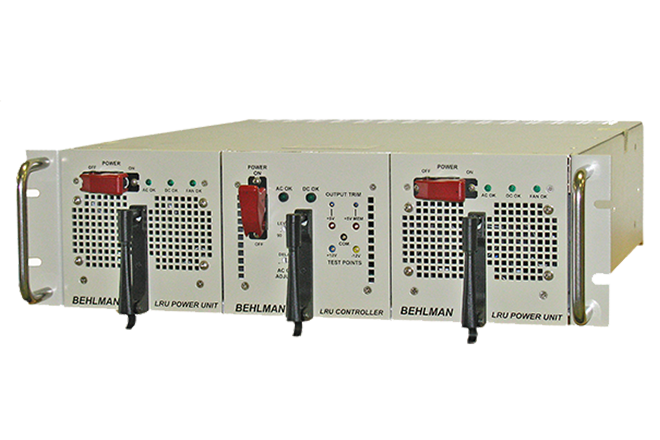 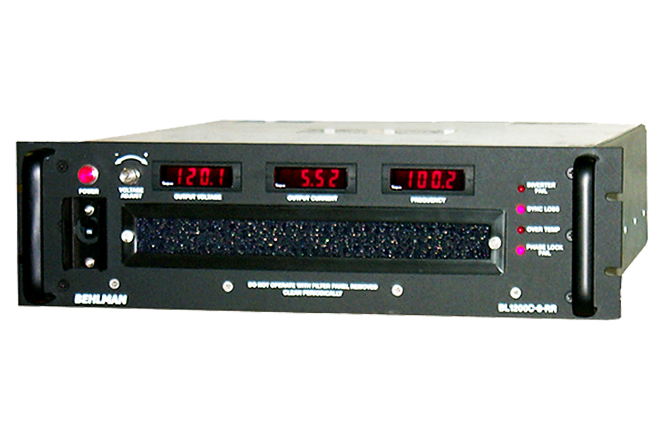 Introducing ultra-reliable "Critical Mission" Power Supplies for global military and industrial applications. 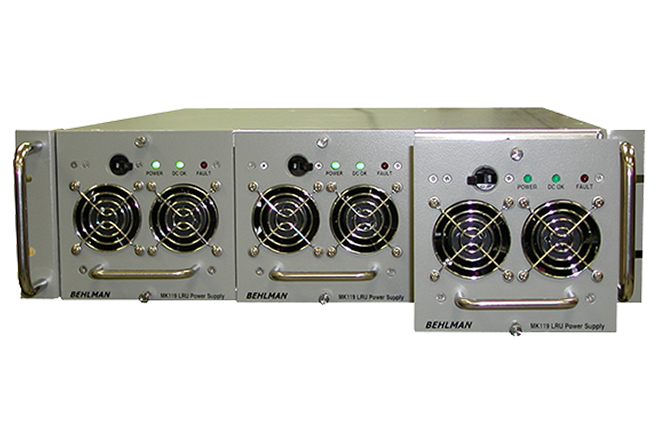 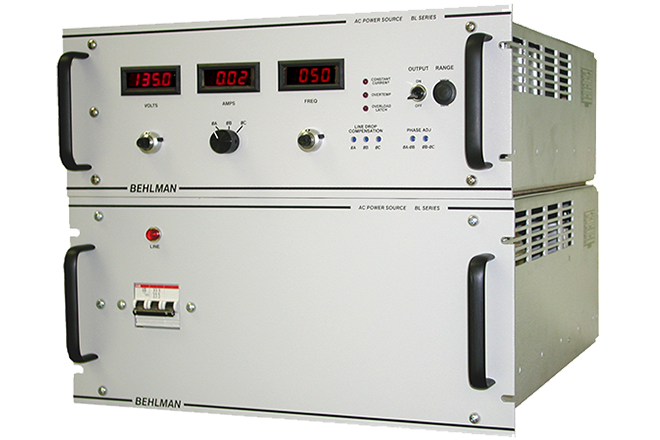 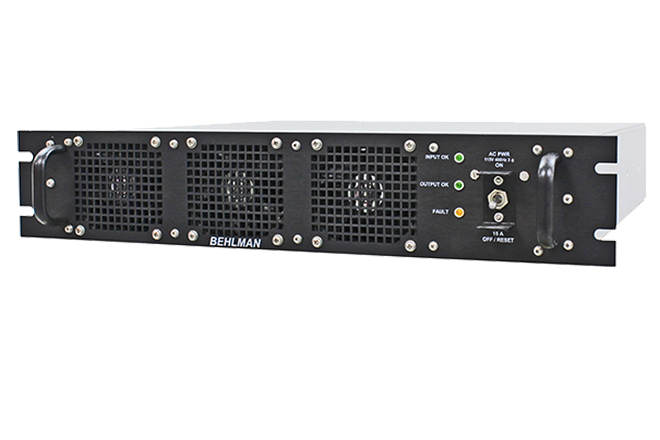 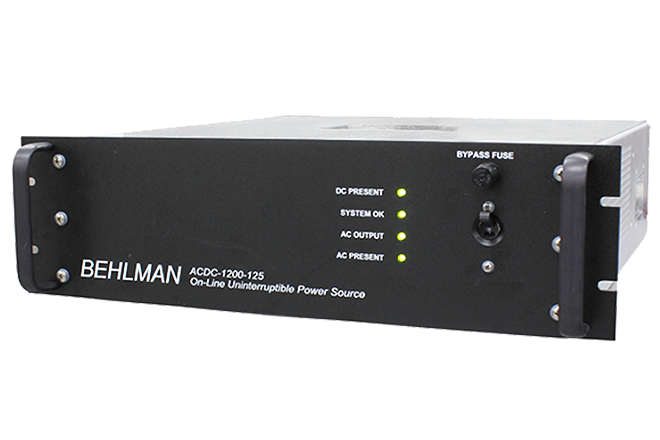 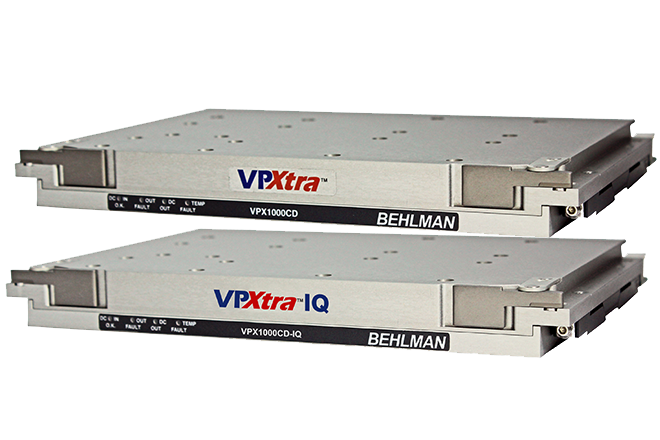 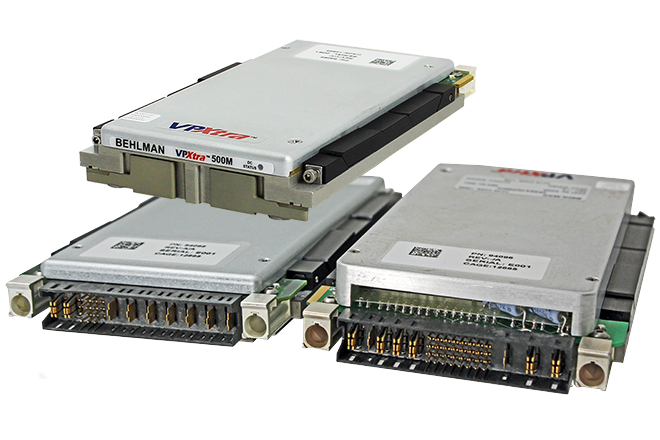 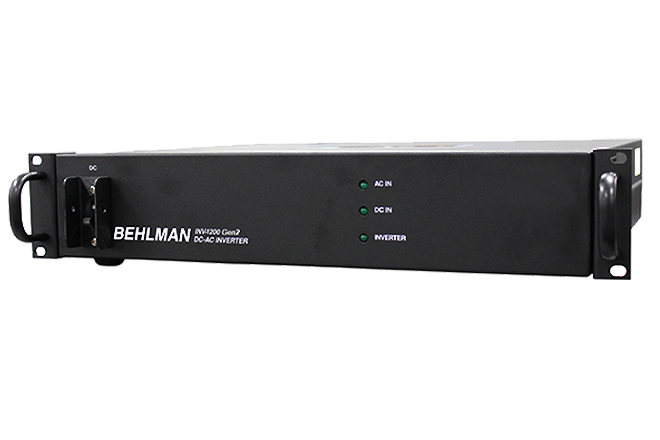 Behlman announces the addition of Chassis Managers to its line of products that provide intelligent communication, measurement and control capabilities for virtually any electronic system.